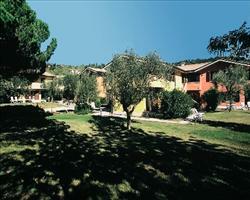 The Bazzoni is well situated on the lakeside in the centre of Tremezzo. The exterior is modern and the decor and furnishing inside are much more traditional. The new management (now the same as the Grand Cadenabbia) continue to improve customer satisfaction and with free lunch packs and drinks through the day, the hotel represents exceptional value. The bus and ferry stops are just opposite the hotel. 137. All have air-conditioning, bath or shower, hairdryer, satellite TV and telephone. Rooms with lake view have balcony and Rooms with lake view have balcony or terrace. Although some traffic noise is likely, the views across the lake are superb. Hot and cold buffet breakfast and 4 course buffet dinner. 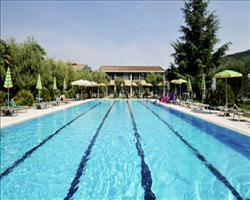 We update Bazzoni Hotel's details often, but facilities do change. e.g. some extras listed by the supplier as "free" or included might only be for the first time you use them, or for one time per party, then charged for further use. If any specific feature is essential to your holiday, make sure you ask us to confirm the details of it before you book your holiday. This package holiday to Bazzoni Hotel in Tremezzo, Italy departs Sunday 6th October 2019, for a 3 night stay on a "half board" board basis. 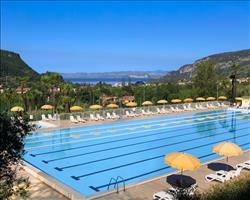 A local tourist tax (Taxe de Sejour or Kurtaxe) is levied by many councils in European resorts. It varies by standard and type of accommodation and is age dependent, so not everyone is charged. It's not included in the basic price of your holiday and is usually paid locally. For reference, the average charged in winter 15/16 was between 50p and £2 per person, per night. Poiano Apartments Garda Italy, Hull Ferry 22nd September. 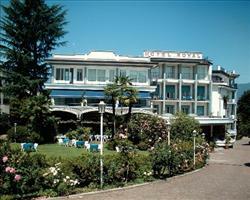 Hotel Park Oasi Garda Italy, Hull Ferry 22nd September. 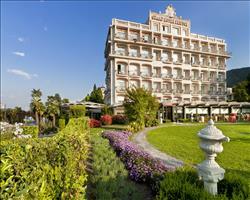 Royal Hotel Stresa Italy, Folkestone Ferry 25th September. 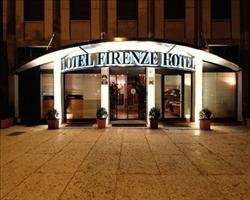 Palme Hotel Garda Italy, Hull Ferry 22nd September. 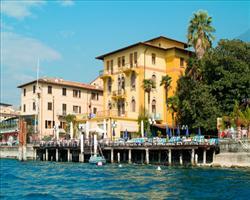 Poiano Hotel Garda Italy, Hull Ferry 29th September. 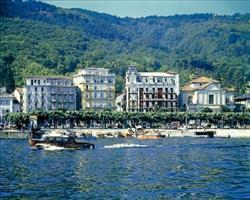 Milan au Lac Hotel Stresa Italy, Folkestone Ferry 25th September. Malcesine Hotel Malcesine Italy, Hull Ferry 22nd September.